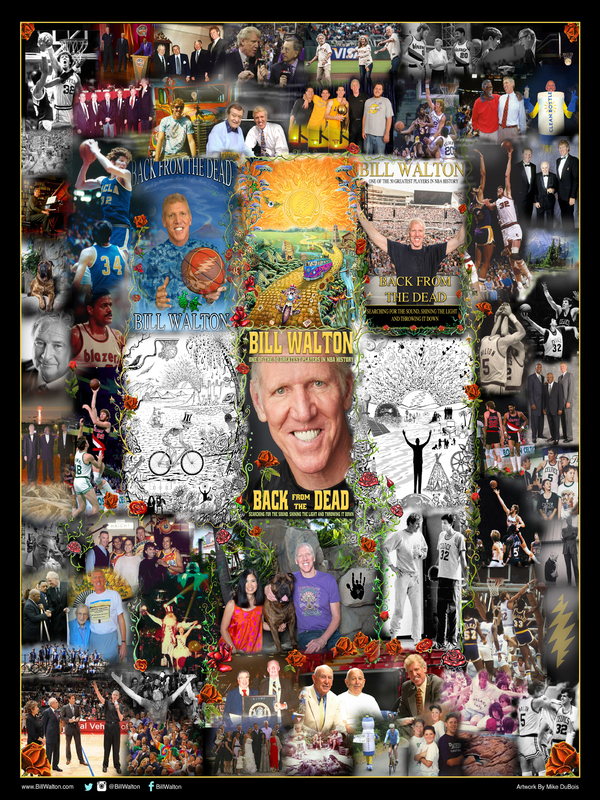 Please come and enjoy a frolicking romp through the history of life, basketball, television, rock and roll, and the human spirit when Bill Walton presents his unique, inspirational story in what promises to be one of the most memorable events of this years conference. Walton is truly one of the most dynamic, engaging, exciting, vibrant and passionate speakers of his generation and his entertaining, fast moving, hard hitting, lighting bolt delivery and message has touched millions of people over the years. Focusing on the great lessons of life and one of a kind experiences of a lifetime, Walton, through mesmerizing anecdotes garnered from decades on the national scene at the highest of altitudes, is able to invigorate, motivate and drive home a message of hope, optimism, joy, happiness, self-realization and the celebration of life that has exemplified all aspects and stages of Walton's multi-faceted and diverse careers. 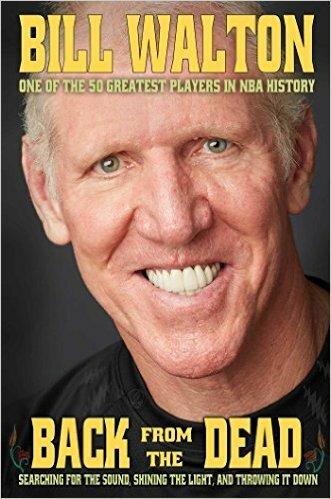 With first person accounts from playing on 3 of the greatest teams in basketball history to the lessons learned from his coaches-6 of whom are in the Hall of Fame-to the special personalities and characters of his teammates, colleagues and friends to being an award winning, critically acclaimed broadcaster and commentator on national television despite being plagued with a debilitating speech impediment for most of his life to being the inaugural inductee into the Grateful Dead Hall of Honor, Walton has, indeed, seen and done it all. "Who would have ever thought?" and "How can this be?" 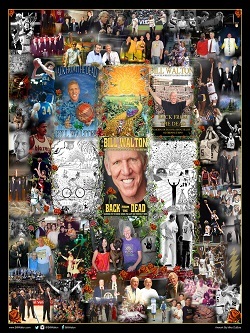 are the first things that often come to mind, as Walton recreates the magical mystery tour that has become his fascinating, riveting story of overcoming incredible adversity, fierce, often violent opposition from the powers that be, and the creation of a life where through hard work, discipline, sacrifice, vivid imagination, creativity, anticipation, perseverance and finally listening to his greatest teachers, Walton has been able to have his dreams come true. Give yourself a chance to become part of the team. Share first hand the pressure and tension of being in the locker room before the biggest of games. Be a part of the ecstasy of the championship moments and parades. Feel what it's like-as a stutterer-to have tens of millions of people hanging on your every word during a live television broadcast. Come with an open mind and a free spirit. Be prepared to dream about the choices that determine our happiness, success and self respect. Learn what to do when the ball bounces the other way. Find the ways and means to deliver peak performance on command and, in the end, learn to take control and ensure that your dreams come true. Come one, come all because this is something that you definitely won't want to miss-do so at your own peril !! !